Based in Cambridge, Henrique Meissner is a recorder teacher, performer and researcher. She studied recorder at the Utrecht Conservatoire and is currently engaged in a PhD on Teaching and Learning Expressive Music Performance. 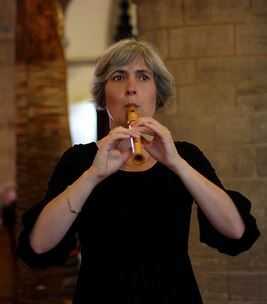 She teaches recorder to all ages and works at the Perse School, Cambridge, previously at St. John's College School Cambridge.